SS15 was the season that Céline broke the internet. 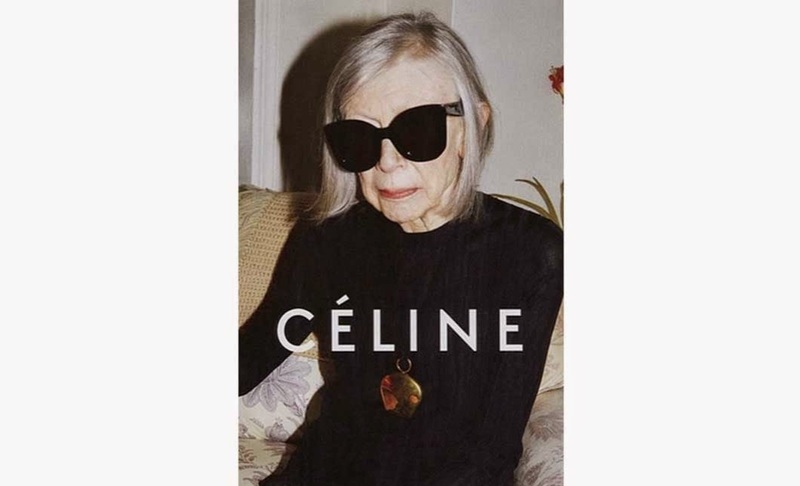 The image of 80-year-old author and screenwriter Joan Didion shot by Jeurgen Teller was instantly shared, retweeted and regrammed within hours of its release. A future classic. Gemma Ward is one of my favourite models of all time. I’m so happy that she’s back and it’s with Prada. 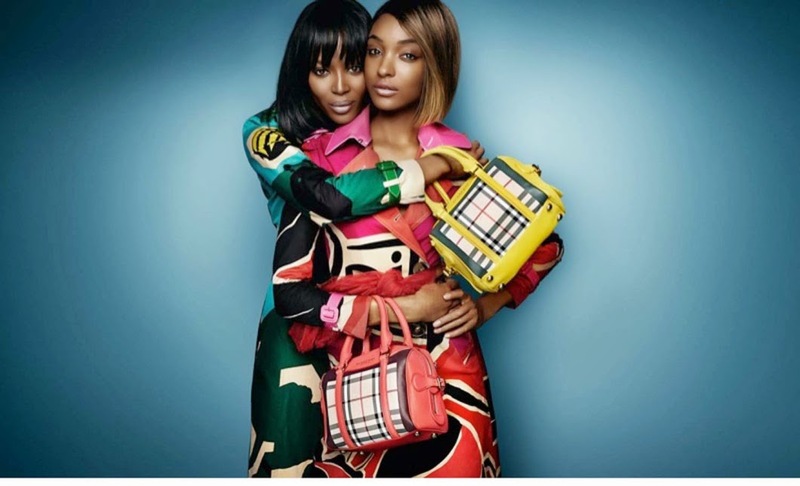 Hot on the heels of the gorgeous images of Kate Moss and Cara Delevingne for AW14, Naomi Campbell and Jourdan Dunn are the new old/new supermodel duo. 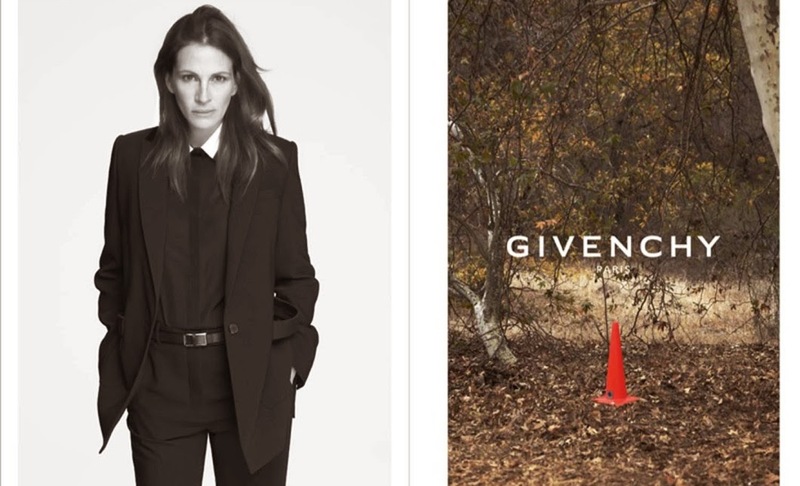 Simple and honest, this Givenchy campaign is a stark contrast to the Rottweiler and Bambi prints which the house is known for, but it just works. I haven’t been a fan of the last few Cavalli campaigns but I have a lot of love for the SS15 images with Nicki Minaj. One of my favourite campaigns this season, I love the group of fabulous nonnas with sprinkling of Dolce jewels. Another old favourite of mine paired with an iconic house, some have criticised the campaign and said it’s a little lacklustre but I adore Sasha Pivovarova looking so simple and minimal. Natalia Vodianova returns for a second season as Stella’s campaign model, stunning images of the Supernova shot by Harley Weir. 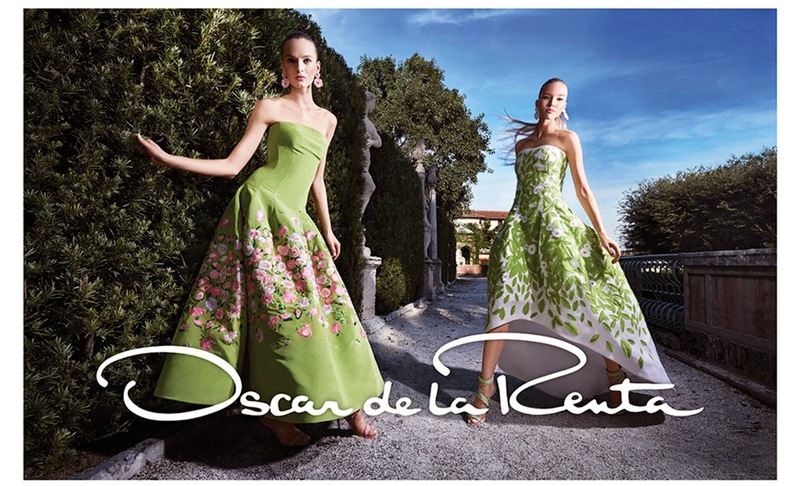 Dario Strokous and Sasha Luss pair up for the SS15 ODLR campaign which looks spring fresh.